. . . The nature changes are permanently and irretrievable. . .
Only beauty of the natural stone lasts forever! 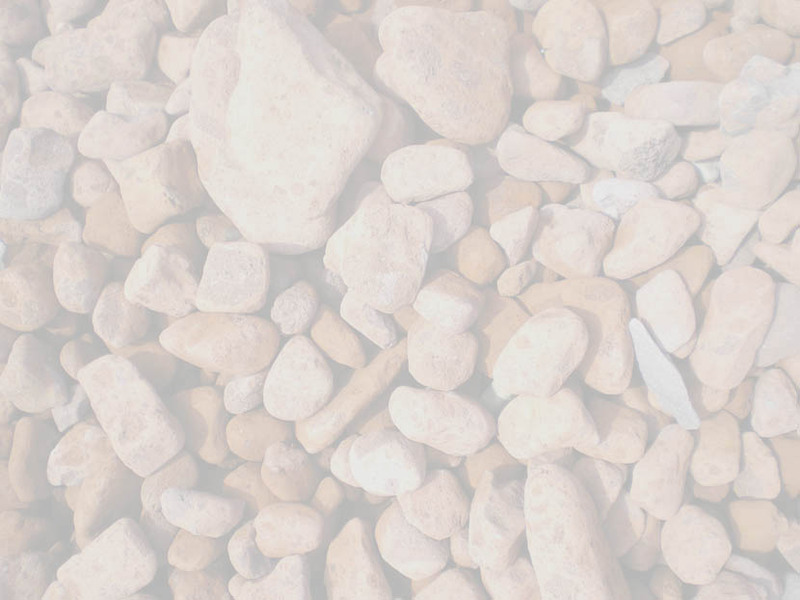 The company "The Point Stone"Ltd. starts its developing at 2003 with production and mining of natural stones, used at facings, floorings and decorations. “The Point Stone” realize direct sales of natural rock materials and glass mosaic within Bulgaria and abroad. They are used in building of decorations to gardens, parks, alleys, streets, squares, inner and outer facings and floorings of houses, swimming pools, ect. We have established excellent trade relationship with manufacturers in Bulgaria and abroad. We present their quarries, we possess production capacity concerning processing to stones. All this ensure a real possibility of our company to offer a rich range of natural stone and related accessories to the partners abroad. We guarantee the best selection and a quality product. “The Point Stone” have a building with different production department.The machines, which are used at production, are high effectively. It was created another skilled team. “The Point Stone” apply three of the strongest criterions in its activity. - Leading are the best proportion between perfect quality and competitive price. - The key element is ensuring of timely delivery. - We bring to the customer not only products, we deliver business solutions. The aim of “The Point Stone” – the success of our customers!